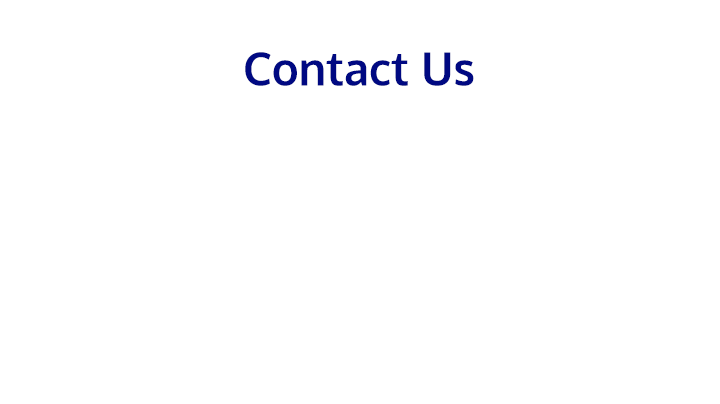 We value long-term relationships with our clients to build an industry-leading company. We’ve built our outstanding reputation by treating every house like our own home. 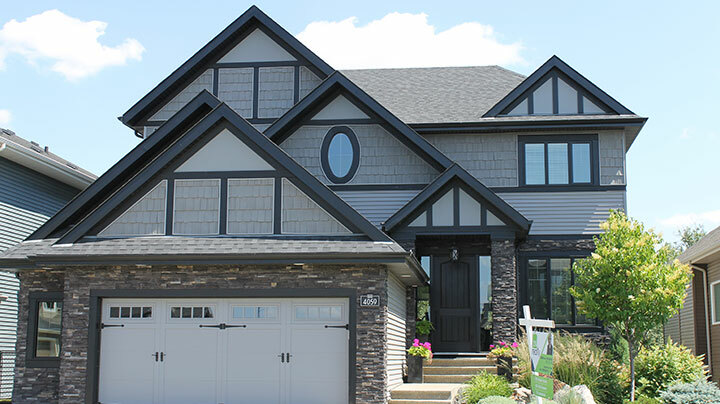 Siding In Edmonton | Rom Bros Exteriors Inc.
With over 50 years combined experience, Rom Bros’ dedication to being the absolute best in the siding industry has given them a proven track record of satisfied customers and continuous growth. 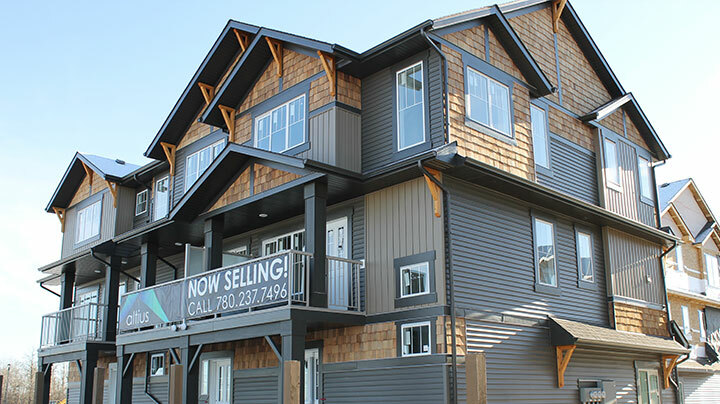 Our family-driven business has grown from a small operation into a thriving siding company with over 40 employees and thousands of homes completed for happy customers. Still guided by our family roots and dedication to building great relationships with our customers and suppliers, Rom Bros continues to pride itself on bringing the best in the business to all our projects. We’re always looking for enthusiastic new members to join our team of professionals. Do you think you’d be a good fit?